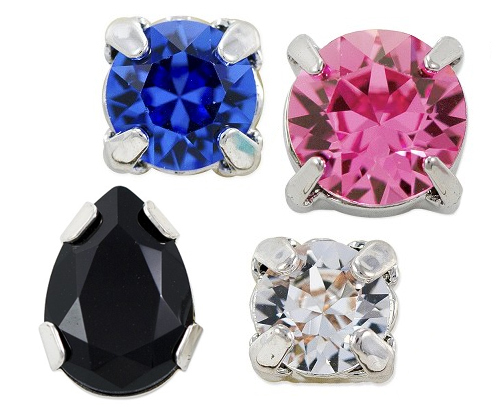 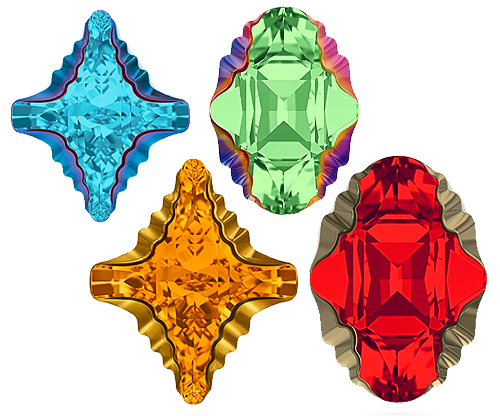 Swarovski Fancy Stones feature brilliant, gem-like cuts with precision cut facets enhancing the sparkle in each stone. 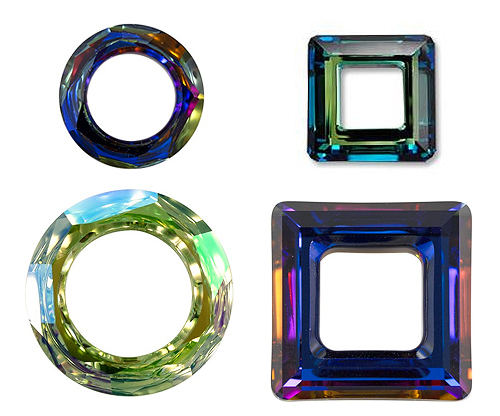 Fancy Stones are available in unique, creative shapes that unlock limitless potential in design. 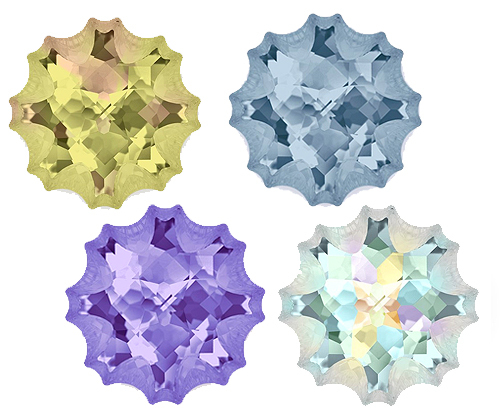 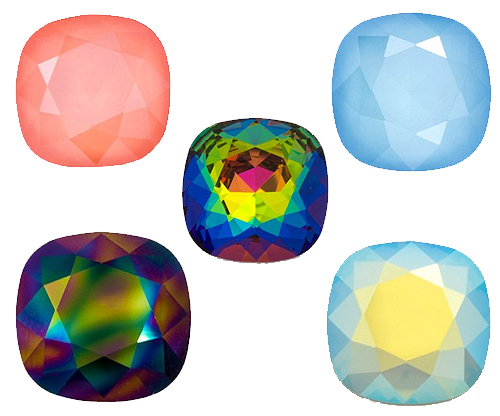 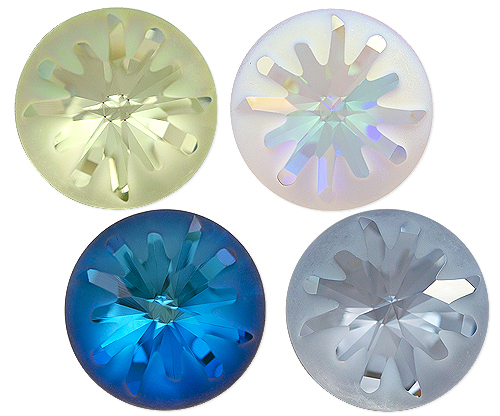 Using the lead-free Advanced Crystal formula, Swarovki Fancy Stones are available in a rainbow of colors that never become dark, hazy or dull. 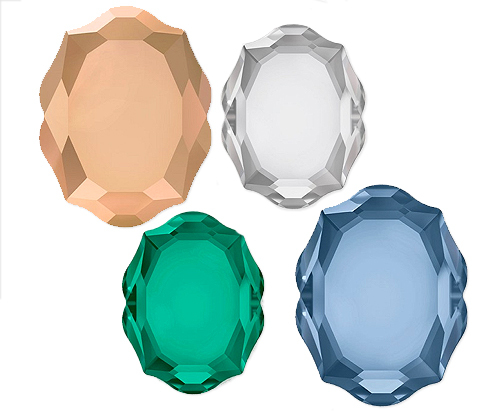 Jewelry crafted using Swarovski Crystals will be enjoyed for years to come!